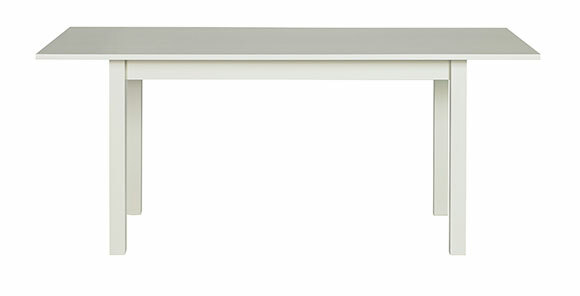 Enjoy farm-to-fork meals on our 72"L /seats 6 Farm Dining Table. A modern take on a classic farm style, also available at 48"W and 96"W. Shown in Dove. Natural finish options available.